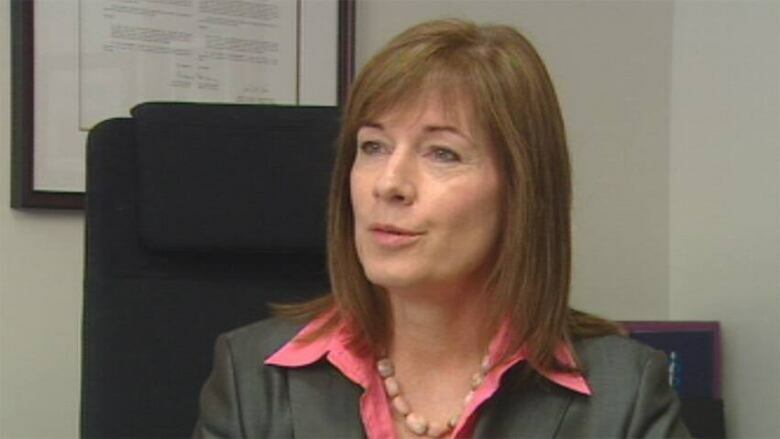 British Columbia's privacy commissioner is calling for immediate action by provincial health authorities to boost protection of citizen's health information. B.C. privacy commissioner Elizabeth Denham reviewed the privacy breaches of eight health authorities from April to June of this year. The review found the most common breaches include lost or stolen records, unencrypted data, health workers "snooping" in electronic records and deliberate social media disclosures. More people are affected by privacy breaches due to the growing reliance on electronic records, said Denham in a release. She says regardless of B.C. 's lack of legal requirements, authorities should promptly notify people if their personal information is breached and could cause harm.